Anurag And Prerna ‘s New Click Together Is The Perfect Portrait Of The Season! One cannot resist the charm of this new telly town Jodi of Anurag and Prerna who seem to look even more enticing when in love. 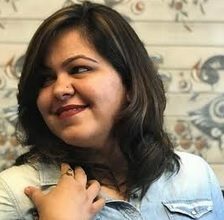 The duo has hit it off with each other onscreen and their camaraderie is intriguing the audiences well to their budding love story. 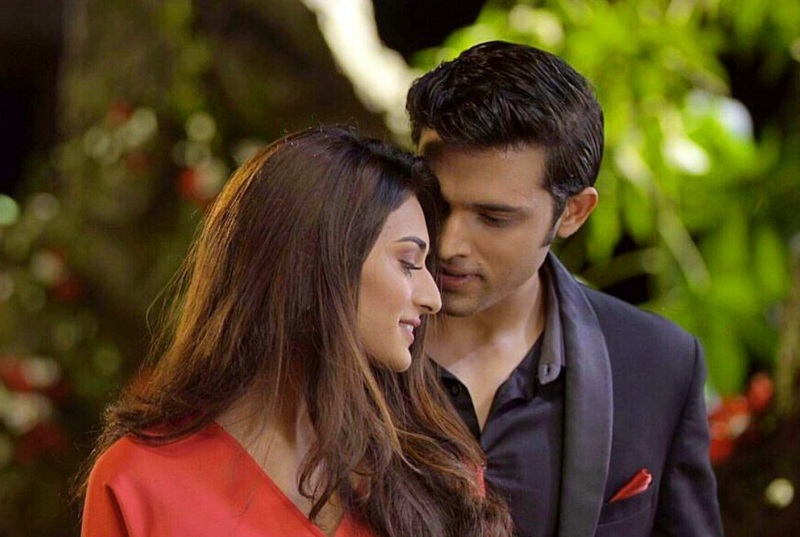 Catering to the new found love in the air, these love birds are a delight to watch in one frame on Kasautii Zindagii Kay especially now giving all the perfect couple vibes. Their recent capture (Off screen) shows will make you nod in agreement if nothing more. With Erica Fernandes clad in a beautiful blue traditional attire and Parth Samthaan aka Anurag decked up in his formal suit, the duo posed together and we have the perfect on screen couple’s portrait of the season circulating right away! Clicked at Ekta Kapoor’s baby naming ceremony, this we think is the picture perfect off screen pose of the beloved on screen jodi from Kasautii Zindagii Kay.